Information about Settle library including contact details and services offered. The library is situated in the new Limestone View extra care housing facility, a five minute walk from the marketplace, next to Greenfoot car park and opposite the Rugby Club. 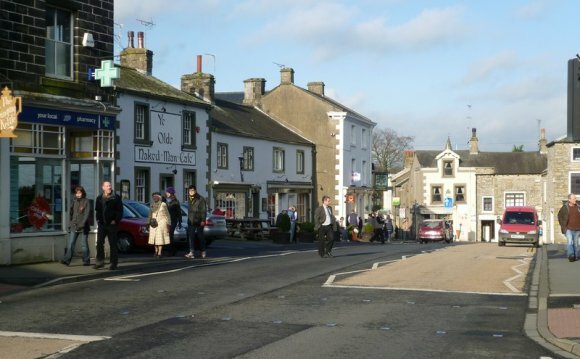 Settle is served by a regular bus service and there is a train station not far away. There is free parking available at Limestone View and on street parking outside the library. The nearest long stay car park is Greenfoot car park and is pay and display. There is a small ramp up the entrance of Limestone View to allow wheelchair access.